For those who cannot get out of bed themselves, or who require the maximum assistance of one or more persons, the mechanical lift is an indispensable aid for enabling mobility. Safe operation of the lift is demonstratd in detail. 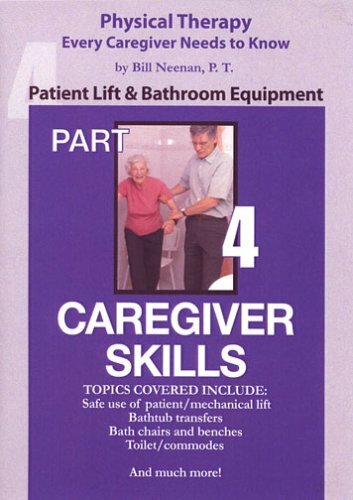 This course also provides information on the equipment needed to maximize safety in the bathroom, where accidents often occur.